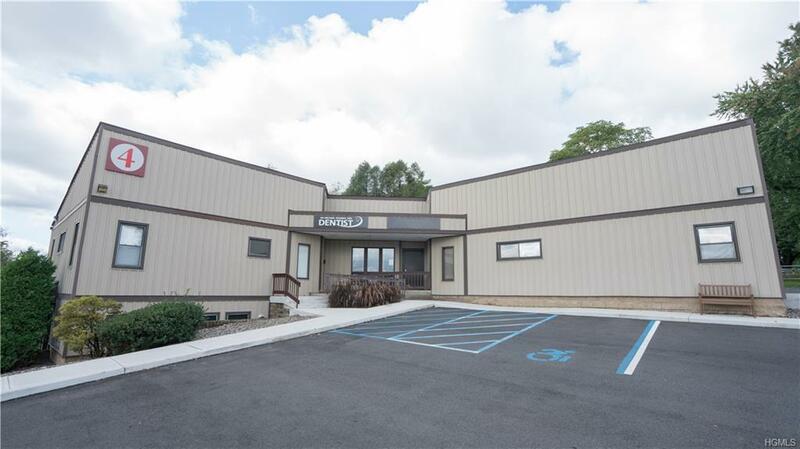 Excellent convenient location for your business 2500 square feet of office space with plenty of parking. 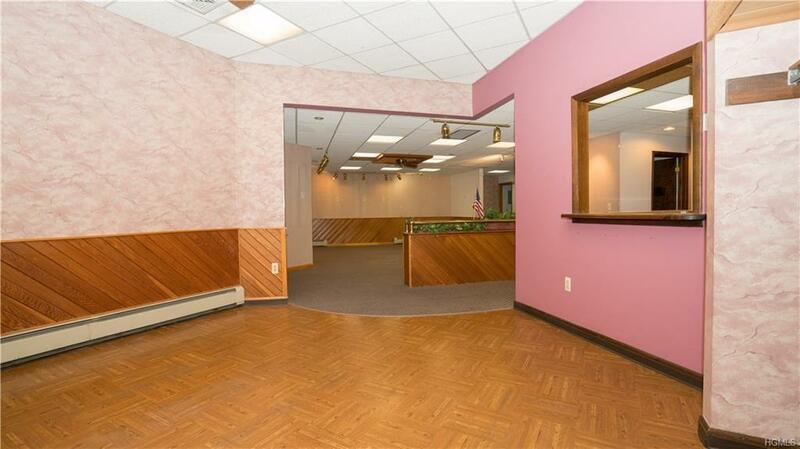 Easily accessible and close to I-84, 9W and Newburgh-Beacon Bridge and the main shopping locale and commercial office area of the town. 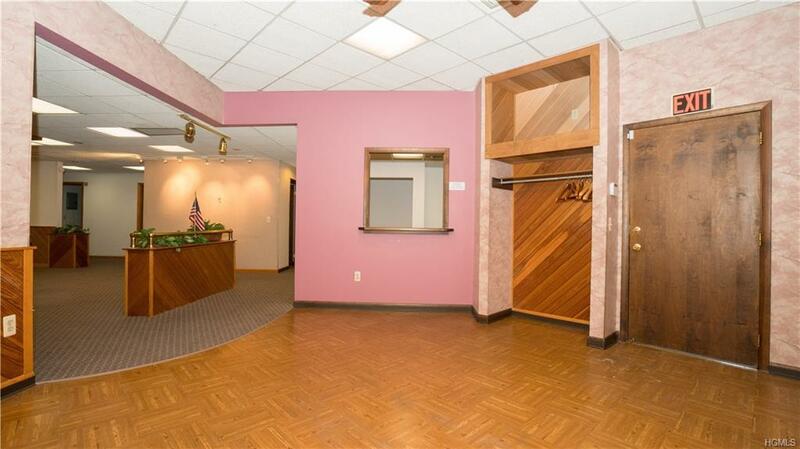 One floor, handicap ramp to enter no steps to enter. 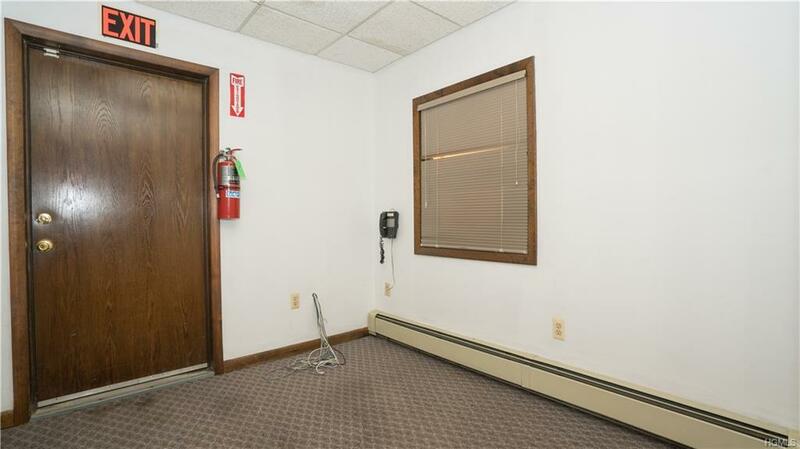 This space was used for a medical office and includes a large waiting area, treatment rooms and lab area. Landlord pays ground maintenance. Tenant responsible for utilities and percent of taxes. Available immediately. Listing courtesy of Katherine Sheehan of Click To Closing Llc.